It might be useful to conceptually divide your personality into three parts – they each have a distinct inner voice and their own agenda. By establishing the dialog between them, you can gain insight into your personality’s inner workings, into your strengths and your karmic weaknesses. Knowing yourself allows you to correct the imbalances and work through the erroneous beliefs and assumptions to better align with the Soul – which is the ultimate goal. The Soul and your Higher Self are connected. The Higher Self is the part of your personality that translates Soul qualities into useful personality abilities. It is the wise part of you. 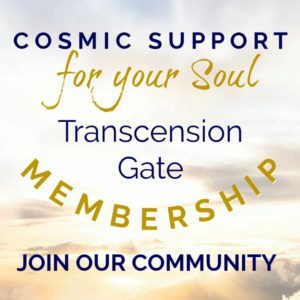 We bring into each life what we need in order to progress on the Ascension Stairway – a previously acquired skill, or an understanding already arrived at in another lifetime, a remembrance of Oneness and Connectedness of all life, qualities like courage, perseverance, selflessness, compassion, and so on. The Higher Self is BUILT over many lifetimes of DOING THE WORK of awakening. It is not automatic. A person who has never been traumatized by the deep Separation (has no karma), would have an access to their Soul directly and there would be no need for the Higher Self. When one descends into the density of Separation, one “falls asleep” to some extent – this is done in order to learn lessons inside a Simulation (we evolve by entering into the simulated “classrooms” – this is how God comprehends itself). This “falling asleep” means that we do not have access to all of who we are (or no learning could be possible), and thus we misinterpret circumstances and their meaning – and any unfinished lesson by the end of a lifetime becomes karma. If, on the other hand, we had finished what we set out to do and learned the lesson – it becomes WISDOM – and this is what the Soul builds its uniqueness on. The problem is that the longer one spends in Separation, the less access one has to its Soul – the link becomes inactive during the incarnations. And this means that without doing personal awakening work to build the pool of wisdom (learned lessons), there is nothing to take into the lifetime, which without the Soul access traps a person in darkness. 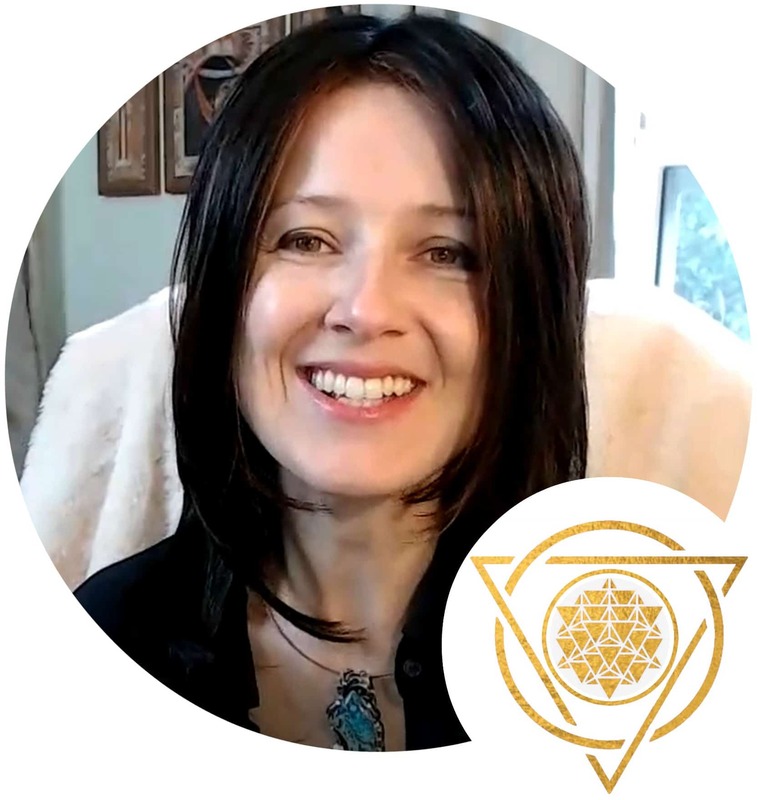 This is why facing one’s issues, cleaning up karma, dealing with the unfinished lessons is so important – it provides for the stronger Higher Self, for more support to make the awakening out of Separation easier and easier. For the Earthling Souls the initial stage of building the Higher Self wisdom is called “conscience”. Conscience is the memory of negative internal experiences based on shame or guilt. For example, one is completely asleep in the density of Separation, incarnating time after time with no access to the Soul Light, trapped in the karmic misconceptions and negative emotional reactions. If this person experiences extreme guilt or shame over something they did, felt, or participated in, this will become an imprint upon their death – they will carry it over (akin to karma) into the next lifetime. This can be called “positive karma” – it is not quite a learned lesson yet, but it is a road to a better behavior. In the next lifetime this person will feel strong guilt or shame again if they try to repeat the same action – which will hopefully prevent them from repeating it. And this can lead to the actual learning of the lesson, resolving the karma. Conscience is a type of a moral compass when one has lost the access to the real Soul navigation. Enough conscience leads to more honorable integrity-filled behaviors, and thus in facing the issues and learning the lessons – which builds the wisdom over many lifetimes (eventually creating the Higher Self). 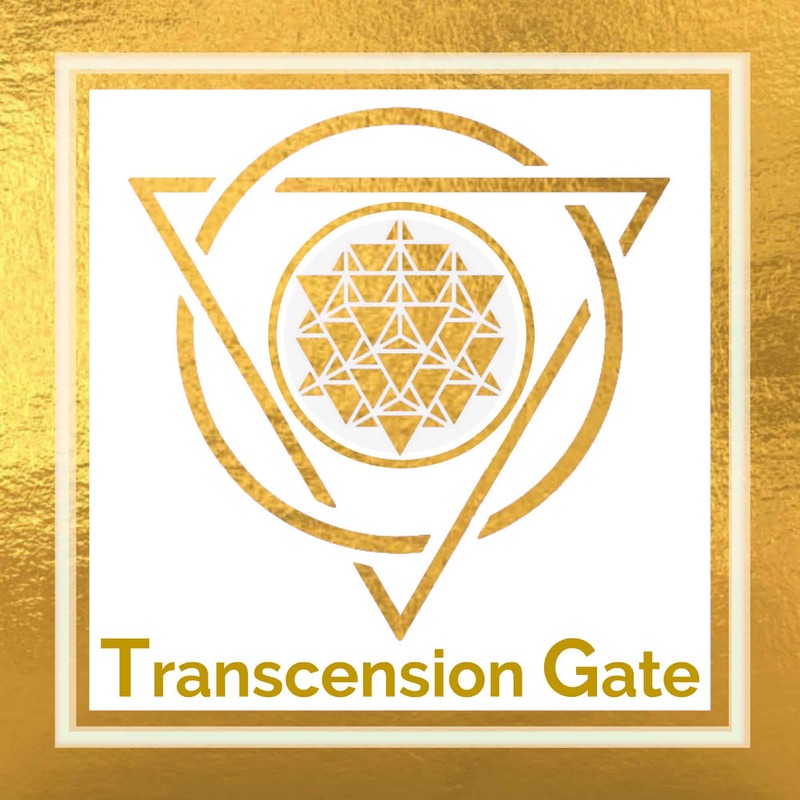 Starseed souls come with the Higher Self pre-installed. It has been already built over many lifetimes outside of this planetary Simulation. Starseeds need to be brave in facing their karmic patterns to reestablish the link to their Souls (remember their true origin). Moments when you are in alignment with your Higher Self elicit an incredible intensity – these are the moments when you feel in touch with your Soul. 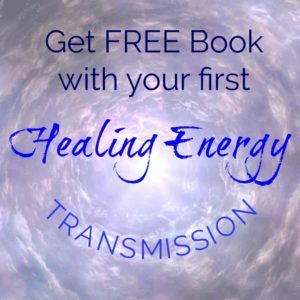 It can be when you picked up a book and your whole body is vibrating as if this is one of the most important decisions of your life to read this book, and everything that will come out of that will be significant. Or it can be a moment in a conversation when you know you must speak the truth, even if you never have done that before, and your whole being is resonating with the intensity of the words that come out of you. Or it can be the extreme experience of freedom that you feel after some decision is behind you – may that be your conscious choice, like to get divorced, or to have a baby, or subconscious choice, like being laid off from a job. The Ego is your “operating personality”, the part of you that interacts with the world, that plans and then judges itself and life depending on if external and internal expectations were met or not. Ego is the part of us that feels satisfaction if it gets what it wants. Everyone has an Ego if they are incarnated in a body. But this Ego component can be dense and saturated with the karmic imprints (as in most people) or transparent and without its own agenda (as it is with ascended people – in them the Ego and the Higher Self are indistinguishable). The Ego forms inside each lifetime, we do not bring it with us – we build it. It consists of the upbringing influences (how you were raised), genetic influences (what strength and weaknesses of the personality your DNA carries from the ancestors), and the karmic influences (what unresolved issues you dragged in from other lifetimes to work on and hopefully resolve in this one). For example, a Soul might have incarnated with the karmic issue of experiencing life as a victim (karma), into a family where people also felt like victims (genetics), but some family members had resolved to fight the condition, to stand up for themselves, to push ahead and claim their freedom (upbringing). This Soul has victim patterns and because of it attracts a family which also has these (Law of Resonance), but because family members already have a different attitude about it, this child will form its Ego personality not as a victim but as a “fighter”, a “rebel”, or anything other than a “victim”. If we change just one variable in this scenario – the family members had remained in the victim pattern – this person can still work on not being a victim throughout his life, but this child’s Ego would have formed as a “victim”, making it harder to clean up his karmic issue. Another example, a Soul incarnates with a karmic issue of terror and powerlessness (karma) into a family where people act confident and strong but are terrified inside (genetics and upbringing). This Soul’s powerlessness patterns had attracted this family to incarnate through. The Ego forms as a confident-acting person who overrides the insecurities they feel, always scared that they will be “found out” and “exposed” as they really are – powerless. This inner fear of exposure can be a trigger for this person to finally deal with the karmic pattern consciously. If we have a variable in this scenario – the family members are “actively scared and act powerless” (do not cover up their fears) – this person’s Ego personality might take powerlessness as a norm, or, depending on the strengths they brought in with them from other lifetimes (the higher Self) this child might become a leader of this family, helping them to not be powerless (and by that action helping himself to change the karmic pattern). Ego can courageously step ahead if it is allied with the Higher Self, or it can be incapacitated by negative beliefs when it is allied with the Lower Self. The Lower Self is your defense mechanism. It is the part of you that carries fear, anger, and pain-based reactions to life as a means of protecting you from more pain. It forms when we are little children, and we experience pain (physical, emotional, mental, and spiritual). In attempts to prevent this pain from occurring again, we generate beliefs that promote behaviors we perceive will prevent pain from reoccurring. The problem is that these beliefs are composed by a child-self, they are immature, reactionary, and not based on Higher Self truth. The Lower Self forms anew in each lifetime. It is based on the strategies the child came up with to protect itself, and it is influenced by the karmic overlays one brings from the past lives. For example, one incarnates with the unlearned lessons about power (karma), believing that power means controlling and intimidating others. In the current life his father is very controlling and mean, angry all of the time – but the child registers this behavior as powerful because of the karmic overlay. This child’s Lower Self belief is formed again in this lifetime: to be powerful he has to emulate his father – i.e. also be angry, mean and intimidating – then he will be safe. If we change the karmic overlay in this example – let’s say one incarnates with the unlearned lesson about power, believing that to be safe one has to be pleasing. In the current life his father is mean and angry, yelling all of the time. This child’s Lower Self will form with the strategy of being pleasing to the father in order to be safe. Any trauma we experience as children build the Lower Self strategy for life. The Lower Self is always concerned with personal safety. The most common Lower Self strategies are people-pleasing (fear of confrontation), hiding (fear of action, fear of being judged), self-erasure (fear of being seen, self-judgment), being controlling (fear of emotions), pushing ahead and overriding emotions (fear of chaos), and procrastination (this is about the hope that the problem will just resolve itself). The Lower Self can be loved and supported, so that inner hurt can be processed and let go of, instead of festering and generating more defenses. But when Lower Self and Ego ally, we get just that – more defenses. And thus what was a child’s strategy to avoid a parents’ anger becomes an adult’s strategy for survival in life. It is our job to heal the Lower Self inside each lifetime. We do this by lovingly parenting ourselves (the Higher Self wisdom becomes the parent to the Lower Self fears). The discernment of your feelings and emotions is essential in being able to understand if what you are experiencing is a true Higher Self guidance in harmony with your Soul, or if it is an Ego’s satisfaction. If you are noticing the intensity of emotion, desire, or passion associated with the direction you want to take, you have to be very honest with yourself here. Excitement or satisfaction, or general happiness about doing something, can very easily be assumed to be generated by the Higher Self, yet be the experience of your Ego instead. The Lower Self fears often masquerade as intuition. We hear this inner voice and it feels like intuition, but it is really the habitual Lower Self strategy attempting to stop up from doing something brave and new, because that action will take the power away from the Lower Self, and, from its perspective, make us unsafe. One of the simplest ways to differentiate the Lower Self voice from the intuition is the foundational code – is it FEAR-based or LOVE-based? Anything fear-based (like “don’t do this”, “don’t go there”, “don’t explore this”, “what if something happens”, etc.) is the Lower Self. The intuition comes from the Higher Self and Soul, and it is always love-based, gently guiding you with kindness and support. Print a GUIDE to the 3 PARTS OF YOUR PERSONALITY & how to DIFFERENTIATE Intuition from Fear!